When planning your next ski trip to the Portes Du Soleil, ski passes are one of the biggest expenses to consider – especially if you've got a whole family to buy them for! In short - this guide will help you take advantage of any discounts and get the best deal possible on Morzine, Les Gets & Portes Du Soleil lift passes. Want discounted lift passes waiting when you arrive in Morzine? Stay in Pure Morzine's self-catered chalets and apartments and you'll receive our exclusive discount on ski lift passes. We'll even have them waiting at your accomodation when you arrive. No lift pass queues on the first morning! Nice! Find out more in Section 3 of this guide. Please note: We try to keep all prices in the guide up to date. However, lift pass prices do change and new offers are regularly introduced. If prices differ when you come to book your ski passes please let us know. A Portes Du Soleil lift pass give you access to all 12 resorts of the huge Portes Du Soleil ski area. In this guide all pricing tables related to Portes Du Soleil lift passes are coloured blue. 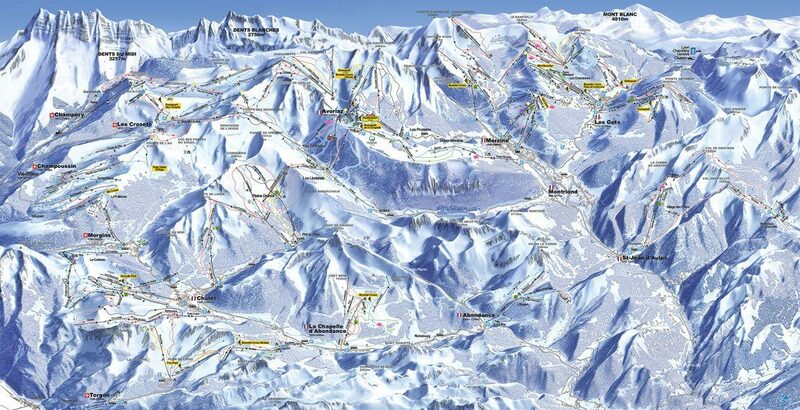 There are more details about the Portes Du Soleil ski area in section 2 of this guide. A Morzine-Les Gets lift pass give you access the ski areas of Morzine and Lets Gets but not the rest of the Portes Du Soleil. 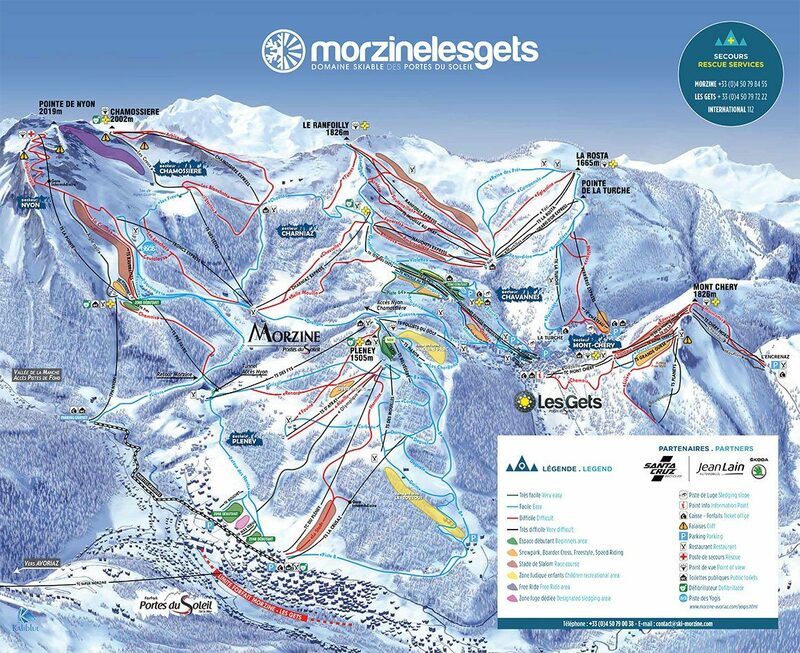 In this guide all pricing tables related to Morzine-Les Gets lift passes are coloured green. There are more details about the Morzine-Les Gets ski area in section 3 of this guide. Buying a Portes Du Soleil ski lift pass is very flexible as you can purchase as little as 5 hours up to 21 days on the slopes. There is a huge variety of discounts available depending on when you visit, your age and if you're in a family or group. 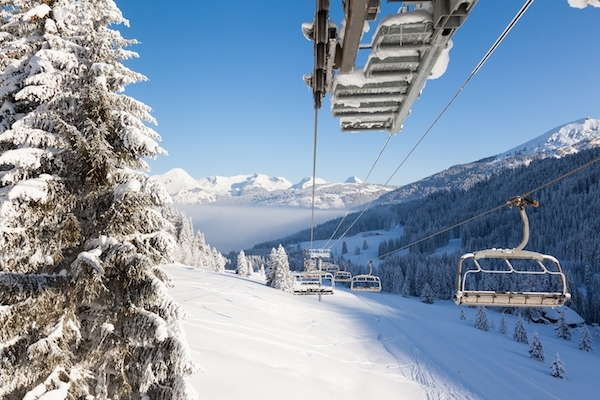 Rather than presenting you with a huge, confusing table we've selected the most popular lift passes for holiday makers. All prices are shown in Euros. Please note: There is an obligatory €3 extra cost for a hands-free pass if you don't already have one to re-charge. If you're planning on visiting the Portes Du Soleil for some spring skiing we have some great news – from the 30th March all lift passes are discounted! The table below shows the most popular lift passes with the late season discount applied. 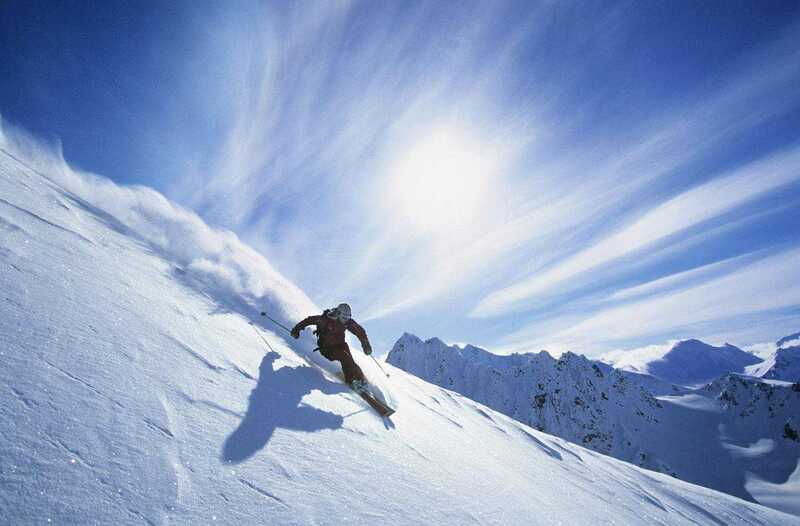 The Portes Du Soleil is the biggest international ski area in the world i.e. it's HUGE! This ski pass will give you access to all of it. It features 286 pistes, 196 ski lifts and 30 snowparks across 12 resorts in both France and Switzerland – that should be enough to keep your inner ski-demon happy. There is something for all skill levels. The 286 pistes are split: 12% green, 43% blue, 35% red and 11% black. The full Portes Du Soleil give you access to the whole ski area so you can plan long days out to visit Morzine, Les Gets and Chatel in France, or Champery, Les Croset and Morgins in Switzerland. Prices for Morzine-Les Gets ski lift passes price vary depending on how long you want to ski for, when you visit, your age and if you're in a family or group. The most popular lift passes for holiday makers are detailed in the table below. All prices are shown in Euros. If you initially buy a 6-day Morzine-Les Gets ski pass but then want to ski in the rest of the Portes Du Soleil area, it is not possible to upgrade your pass. Instead you would have to buy a seperate lift pass for the full area. Doing this (even for one day) actually works out more expensive than buying our discounted 6-day Portes Du Soleil ski pass. If you're planning on visiting the Morzine-Les Gets for some spring skiing we have some great news. From the 30th March all lift passes are discounted! 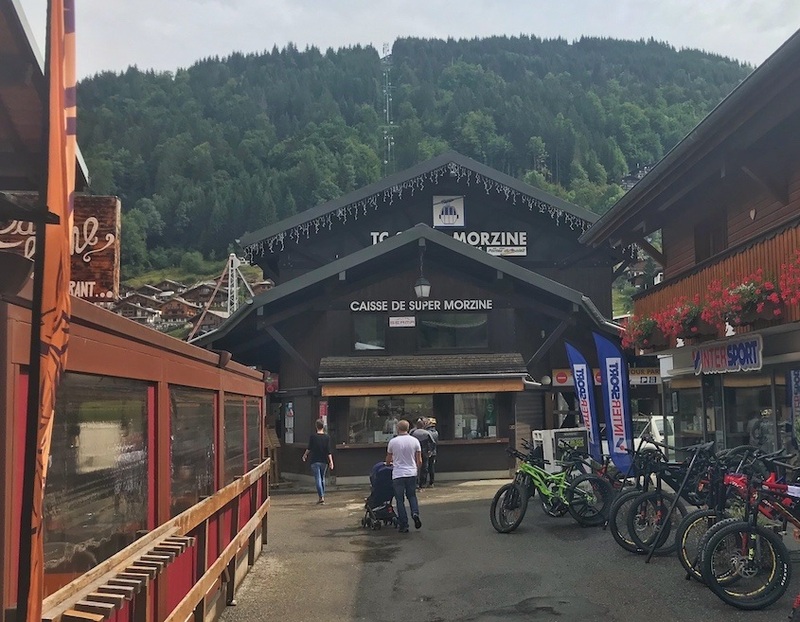 A Morzine-Les Gets ski pass give you access to the beautiful Morzine-Les Gets ski area, but not the whole Portes Du Soleil ski area (covered in Section 2 of this guide). 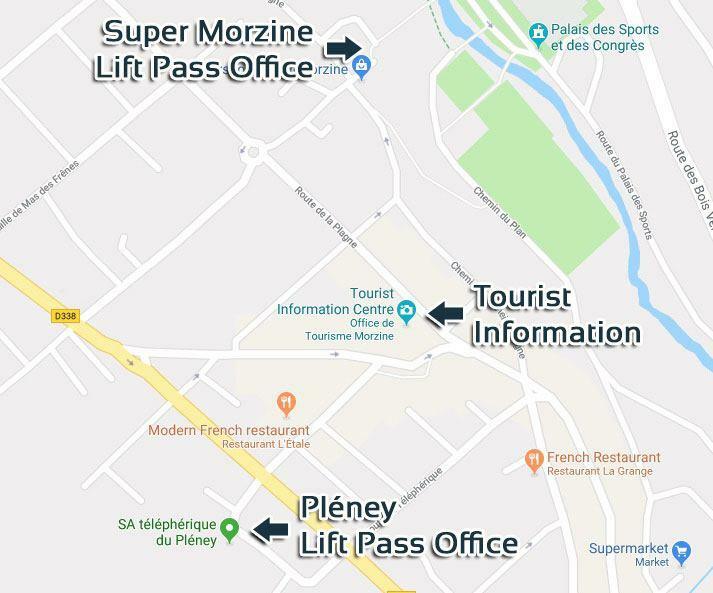 This lift pass does not give you access to the Super Morzine or Prodains lifts which leave from Morzine but are actually part of the Avoraiz ski area. The Morzine-Les Gets ski area offers lots of wide, tree lined pistes as well as more difficult piste and off piste opportunities. The ski area connects Morzine and Les Gets with slopes running right into each small town. We have a self-catered chalet and three ski-in-ski-out apartments at the foot of the Pléney, one of the home runs in Morzine. The ski area has 48 ski lifts and 69 slopes (9 black, 28 red, 29 blue, 3 green) so there is something for people of all skiing abilities. We offer all our guests staying in our self-catered chalets or self-catered apartments an exclusive discount on their lift passes. We also have them waiting at your accommodation when you arrive. That means you'll be skiing on your first morning of your holiday rather than queuing to buy lift passes. Nice! These lift pass prices prove to be best value for 95% of our guests. We will send you these exclusive rates shortly after you book to stay with us. This is great offer for families visiting in spring – when purchasing an adult Portes Du Soleil pass you can get a child pass for free! 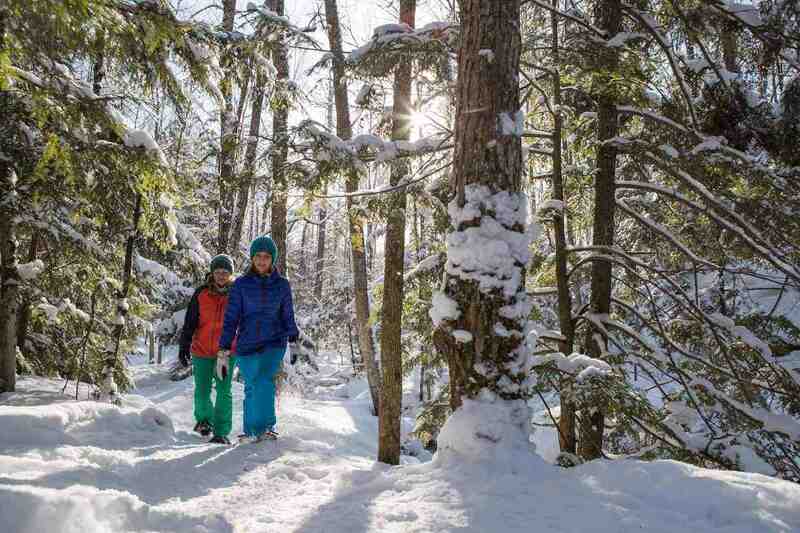 This can significantly reduce the cost of a ski trip for a family. This one is simple. 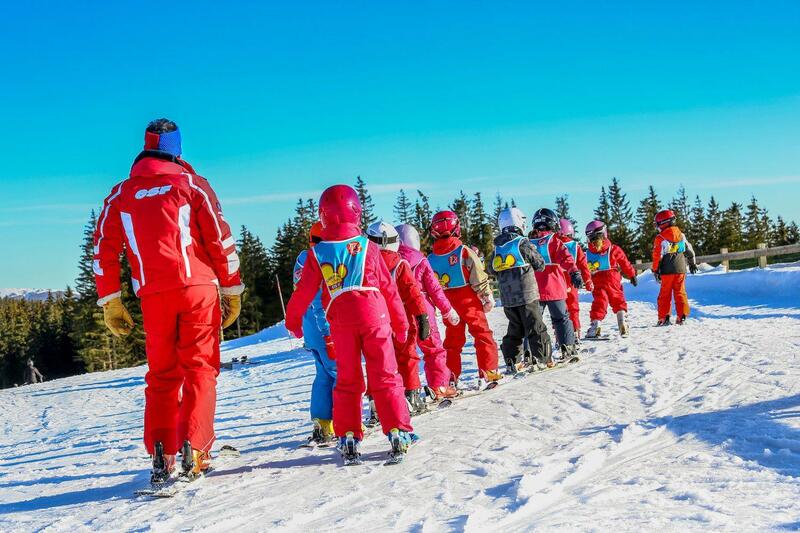 If a member of your ski crew is either under five or over 75 then they can ski for free. They are also pretty cool! Children under five don't actually need a pass at all as they can proceed through the barriers with their parents (or dodge under them). Skiers older than 75 will need a pass but can claim a free pass from a lift pass office by presenting a passport or ID to prove their age. The only cost is €3 for a hands-free pass if you don't already have one to re-charge. Families of four (two adults and two children) can get a "Pass Famille" for 6 days of skiing. This is available all season and the saving made equates to 10% off. This is a great deal, however, your lift passes will usually work out a little more expensive than with our exclusive Pure Morzine guest discount. The Pass Famille is only available at mountain lift ticket offices and ID is required for all the family members. Disabled skier can purchase a reduced rate ski pass. These passes can only be bought at lift pass offices with a valid ID/proof of disability. Students can buy a ski pass at the same rate as a Junior pass. All they have to do is present a valid student ID when making their lift pass purchase. This discount can only be applied at lift pass offices. Most beginner skiers and snowboarders will be taking lessons and where those lessons are taking place will affect which lift pass you should buy. We recommend people take ski lessons in the Morzine-Les Gets ski area as it is easier to access and more beginner friendly. In this case, purchase a Morzine-Les Gets ski pass. However, later in the season, taking lessons in Avoriaz can be a better experience for beginner skiers. This is because Avoriaz is at a higher altitude and therefore the spring snow conditions can be better. If your ski lessons are in Avoriaz you should purchase a Portes Du Soleil lift pass. For more information on ski lessons see our Ultimate Guide to Ski and Snowboard Schools in Morzine. For intermediate or advanced skiers and snowboarders we recommend purchasing a Portes du Soleil ski pass. All sectors of the ski area are accessible via blue or red pistes so get out there and explore! For more advanced riders there are tough black runs and off piste opportunities dotted all over the mountains. If you're only visiting Morzine for a short break then you'll want to buy a ski lift pass to match your days in the mountains. Luckily, you can buy a pass for any number of days. People who don't ski often want to access the mountain to walk or snowshoe on designated routes, join skiing friends for lunch, or simply take in the view. In Morzine there are two ski lifts which non-skiers can use the access the mountain – the Pléney bubble and the Nyon cable car. These are the only ski lifts non-skiers can use. 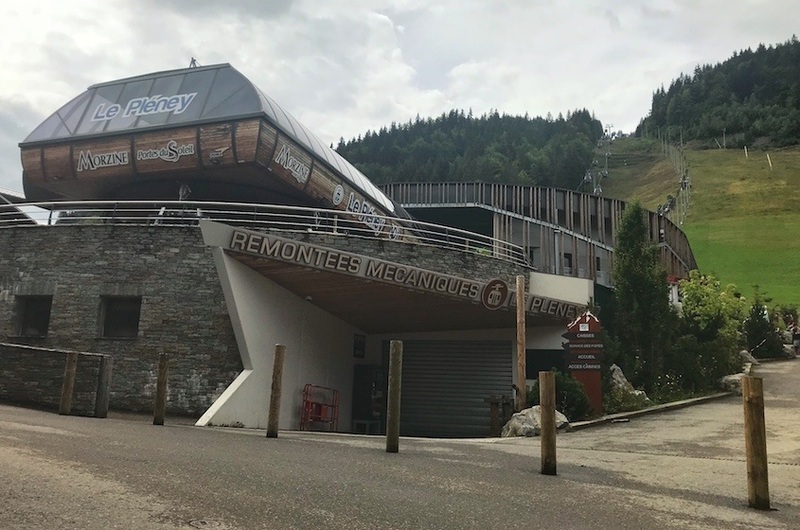 This lift pass office is located at the bottom of the Pléney bubble (the most obvious ski lift in Morzine). This office can sell you Morzine-Les Gets and Portes Du Soleil passes. The tourist information office is right in the middle of Morzine, adjacent to the town square. Rather than going inside to buy lift passes, head to the window that sells lift passes on the town square side of the office. 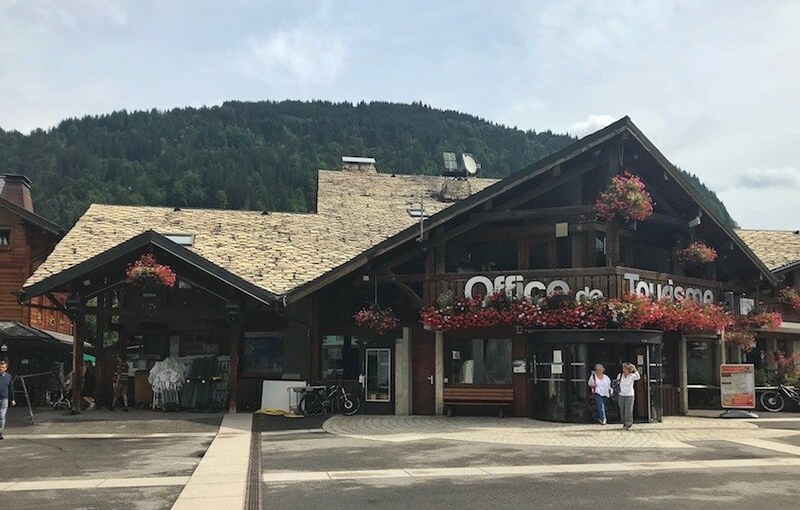 This office is located next door to the Super Morzine suspension bridge can connected to the Super Morzine bubble. The lift gives you access to Avoriaz and the rest of the Portes Du Soleil and therefore the office can only sell Avoriaz only or Portes Du Soleil area passes, not Morzine-Les Gets passes. Pure Morzine guests don't need to worry about heading to lift pass offices. We can sell you ski lift passes at our exclusive discounted rate and have them waiting in your chalet or apartment when you arrive. All Portes Du Soleil ski passes are hands free. Woo! This means that you can zip your ski pass in a pocket and simply brush against a sensor on the barrier to by let onto a ski lift. It works using NFC, the same technology behind Oyster cards and contactless payments. Most ski lift barriers now have sensors on both sides so it doesn't matter which pocket you put your ski pass in. However, ski lift passes can be blocked from working by mobile phones or wallets with other payment cards in so it's best to put these in separate pockets. Each Portes Du Soleil pass has a unique ID number. If you write that number down (or simply photograph your pass on your phone) at the start of your holiday it will mean that your pass can be easily replaced if you do lose it. If the worst happens, simply head to a lift pass office, tell them you've lost your pass and give them the ID number. They should be able to cancel your lost pass and issue you with a new one. Most ski jackets and ski pants have quite a few pockets. We suggest picking one pocket to be your designated lift pass pocket. That means you keep nothing else in it and, as Portes Du Soleil lift passes are hands-free, you won't need to unzip it at any point. This massively reduces the risk of your lift pass falling out and becoming lost. If you're a ski fashionista and have multiple outfits for the mountain then be sure to move your pass from one item of clothing to the next. Nothing compares to the frustration of arriving at the first lift of the day and not being able to get on because you changed which jacket you're wearing. Looking for summer lift pass information? We have a seperate guide for lift passes during the summer in Morzine coming soon. You've reached the end of our ski lift pass guide! Did we answer all your questions? If not, we'd be happy to try to help you out further. Send us a message with your question we'll do our best to answer them for you.